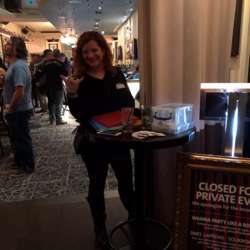 Our next event will return to the legendary Hard Rock Cafe, which is an amazing venue located just a few steps from Old Town square. 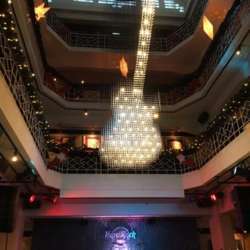 The Prague location is considered one of the biggest and most beautiful Hard Rock Cafes in the world—there is even an impressive guitar shaped chandelier dominating the atrium. Amazing food, signature cocktails, and really lovely staff await you! As a free welcome drink, you can choose between beer, wine or soda water. 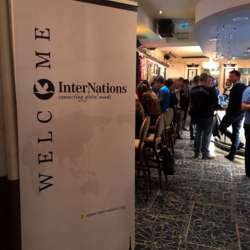 The events at Hard Rock are always amazing with a great vibe so bring a friend or two and let's enjoy some top quality international networking altogether.